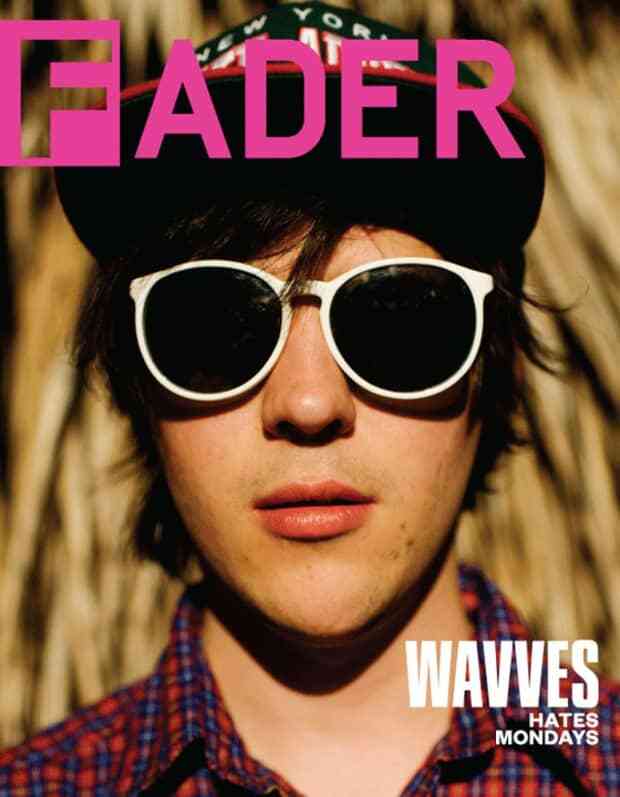 FADER's summer music issue cover star Wavves has got a new record. He's also playing the KROQ Weenie Roast just before Everclear! Just kidding, it's unfortunately not 1997. But you should still put this in your Walkman right after you finishing rewinding Wowee Zowee. If you're out of AA batteries, you can stream it instead, which you should, because it rules. Tour dates after the jump.